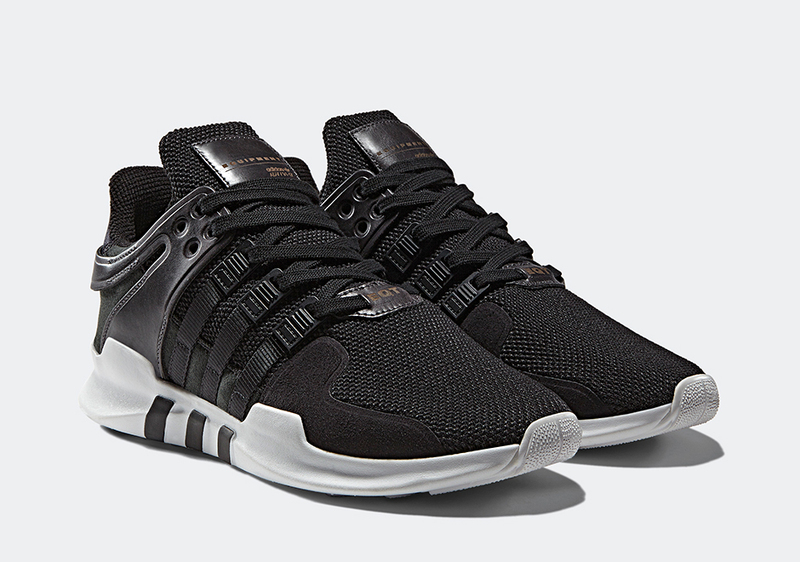 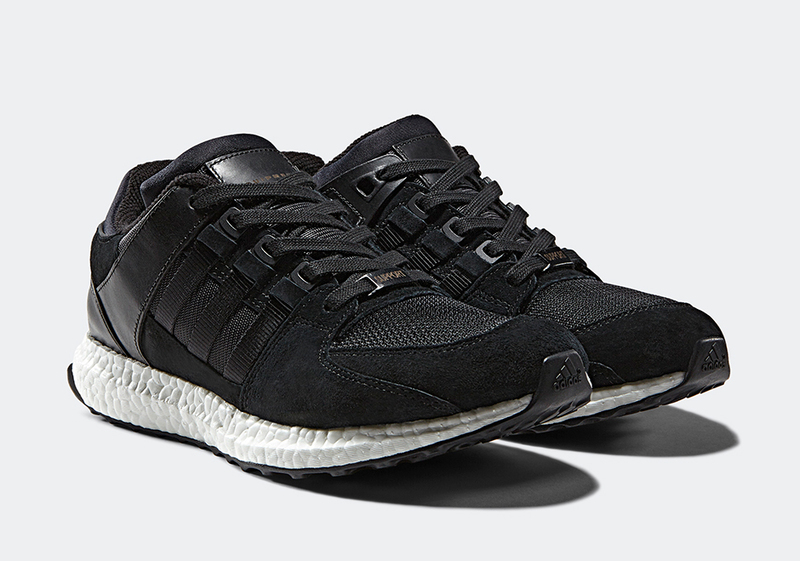 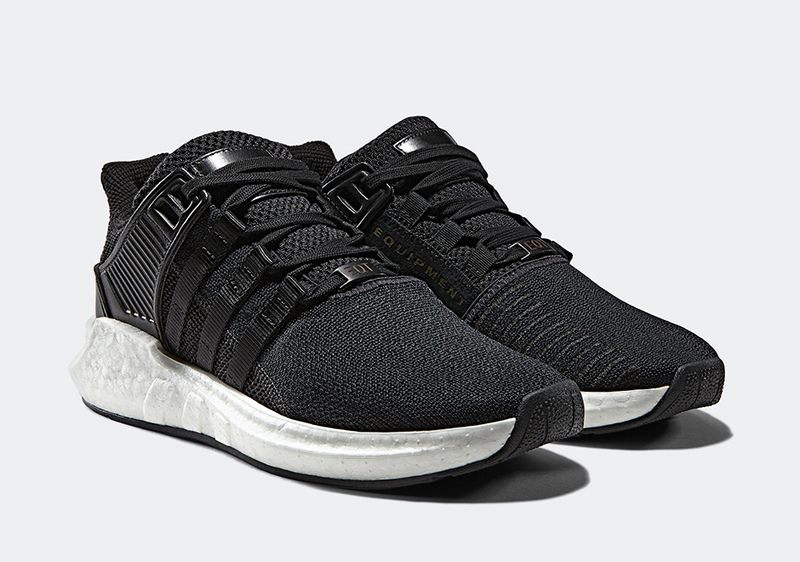 adidas EQT has been the beneficiary of numerous Boost updates thanks to adidas Originals’ obsession with the performance cushioning system. 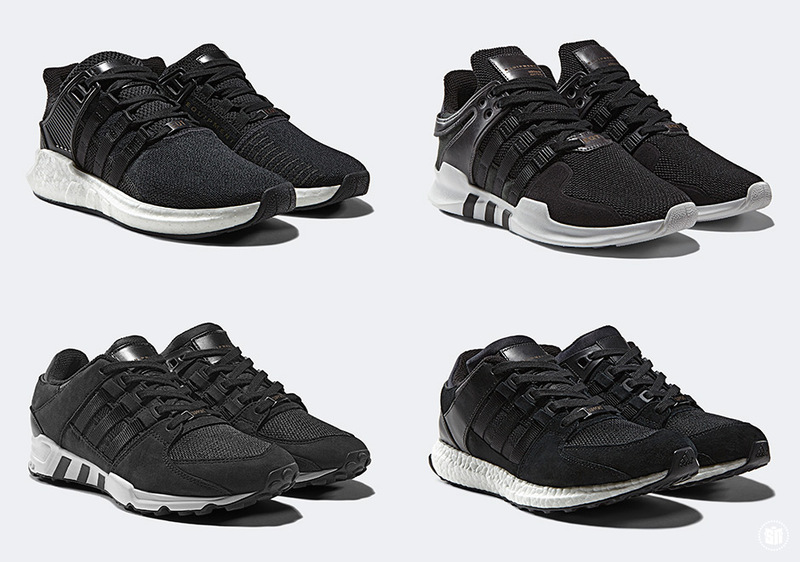 The Equipment line has seen modernized uppers, Primeknit, Boost, and more all hit the classic 90s training series and now a new process of laser-cut milled leather panels will add a luxurious finish. 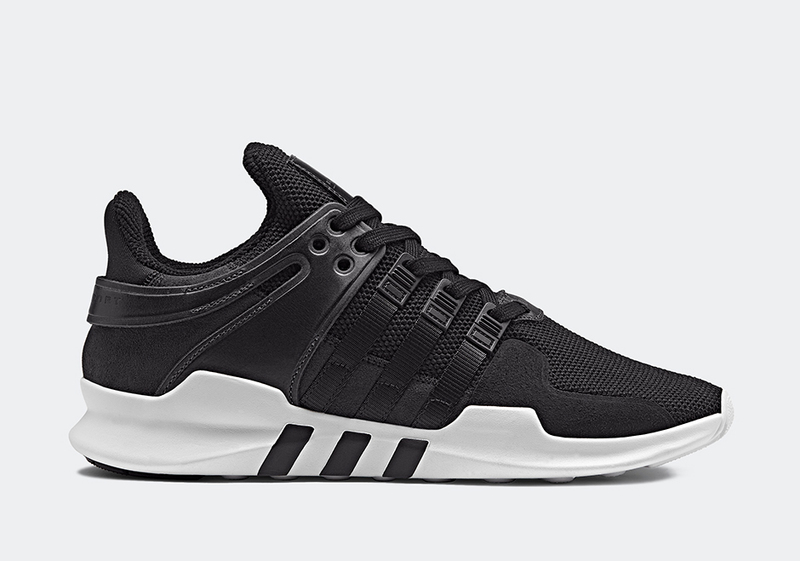 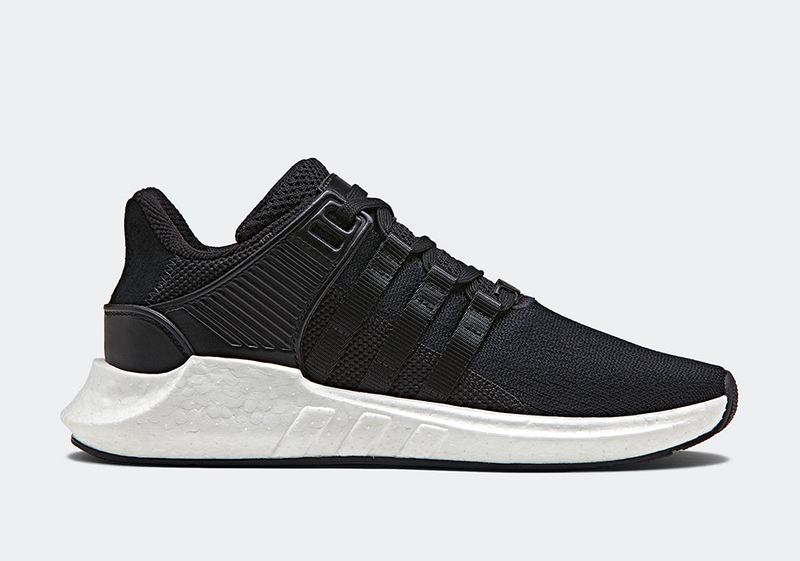 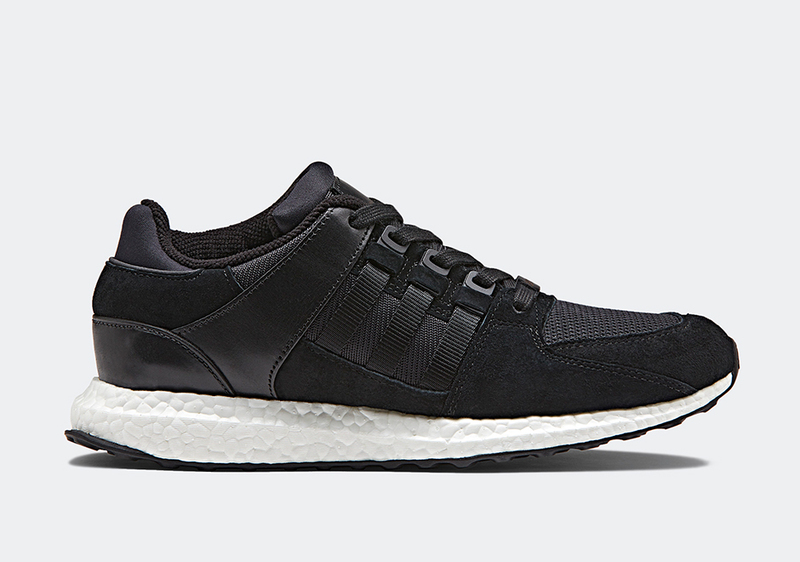 The adidas EQT Milled Leather Pack will arrive at retailers on April 28th featuring the sharp aggressive contours of the freshly minted adidas EQT Support RF, the adidas EQT Support Ultra, and the adidas EQT Support 93/17, and the adidas EQT Support ADV. 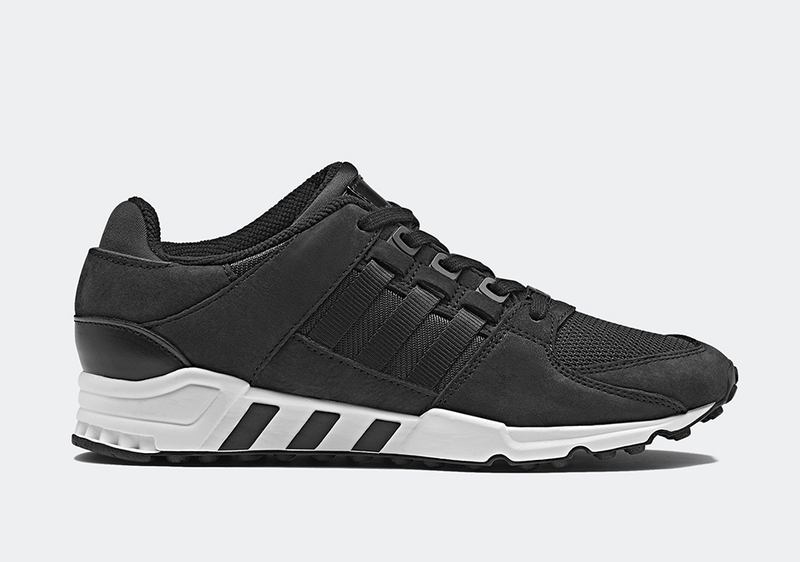 The distinct Black/White colorways add modern uncompromising looks perfect for any occasion. 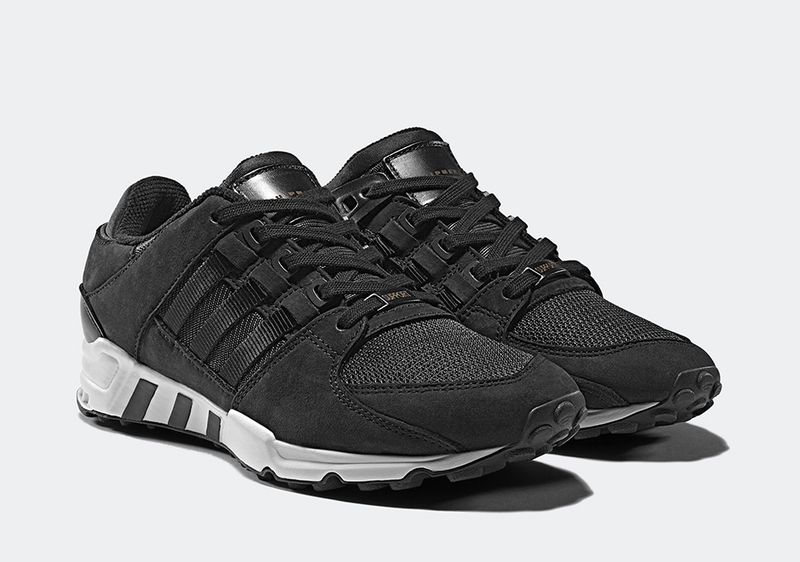 Check out more detailed shots below and grab your favorite pair on 4/28.